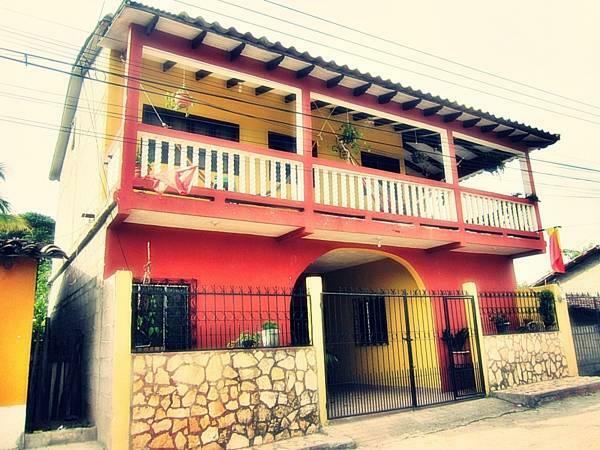 ﻿ Best Price on B&B Casa del Abuelo in Copan Ruinas + Reviews! Located just 500 metres from Central Park in Copán Ruinas, B&B Casa del Abuelo offers free Wi-Fi and a free shuttle service to the archaeological ruins and Hedman Alas Bus Station. The property features a terrace with lovely views of the mountains. Each dormitory at this bright rural hostel comes with lockers and a shared bathroom with a toilet and shower. They also feature a fan. B&B Casa del Abuelo also offered private rooms with en-suite bathrooms. There are several dining options within 500 metres of the property, including a Mexican restaurant located only 350 metres away. Continental breakfast and free coffee is served at the property, and guests can also use the hostel's shared kitchen, which includes a refrigerator, microwave and stove. 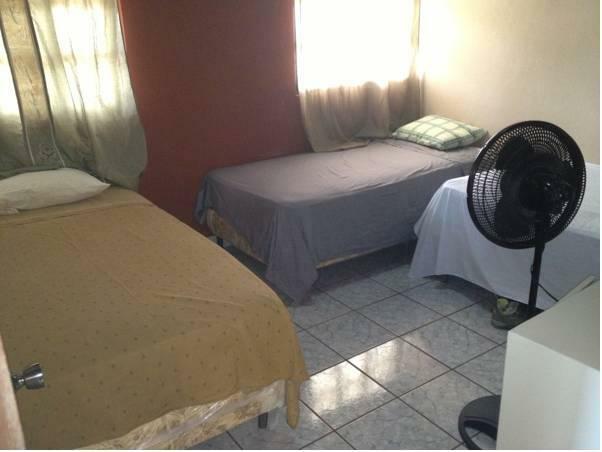 B&B Casa del Abuelo offers 24-hour reception, as well as drying and laundry services. There is a terrace overlooking the Copan Valley, and the property can also arrange massage treatments. Cerro Azul “Copan” National Park, where guests can find hiking and camping, is a 1-hour drive from B&B Casa del Abuelo. San Pedro Sula International Airport is a 3-hour drive away. Shuttle and transportation services are also available.